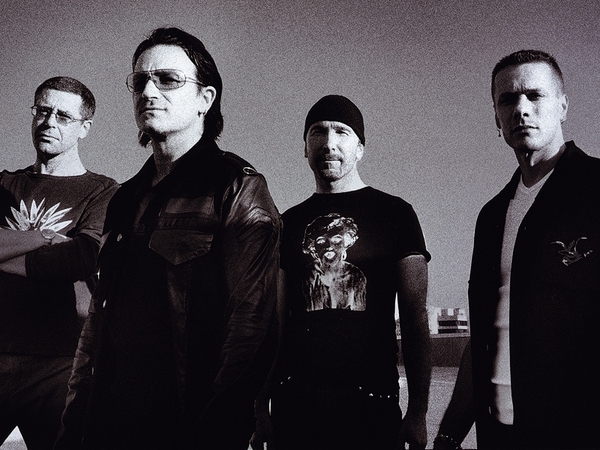 U2 have confirmed details of the release of their much-anticipated 3D concert film, 'U2 3D'. The film, which is the first digital 3D, multi-camera, real-time production, will be shown at Cineworld, Movies at Dundrum and Movies at Swords - all in Dublin - from 22 February. It will also be screened at SGC Dungarvan. Directed by Catherine Owens and Mark Pellington, the film was shot in Buenos Aires during the South American leg of the Irish band's 'Vertigo' world tour in 2006. Nine digital 3D cameras were used to capture over 100 hours of 3D footage, which includes performances of U2 classics such as 'One', 'Sunday Bloody Sunday' and 'Pride (In the Name of Love)'. Along with the 3D digital imagery, the film features 5.1 Surround Sound in a bid to give fans a cinematic experience that is as close as possible to seeing the band live. 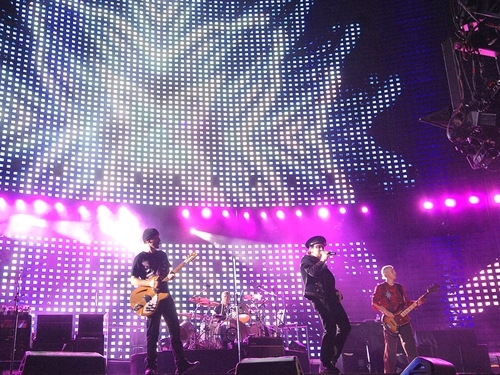 'U2 3D' will receive its world premiere at the 2008 Sundance Film Festival on 19 January.